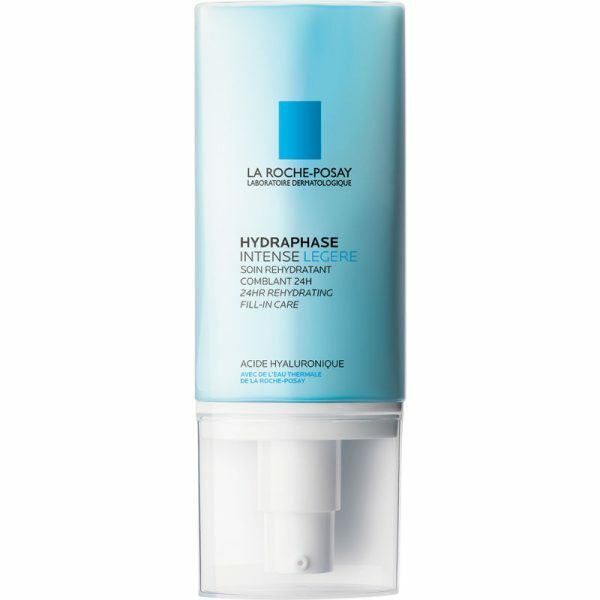 La Roche Posay Hydraphase Intense Light (50 ml/1.7 oz) provides intensive rehydrating care for long-lasting efficacy. This soothing moisturizer delivers Cellular Junctions Technology to guarantee epidermic cohesion for long-lasting hydration. Indications: Ideal for dehydrated, normal and combination skin. For dehydrated, dry and sensitive skin consider La Roche Posay Hydraphase Intense Rich. 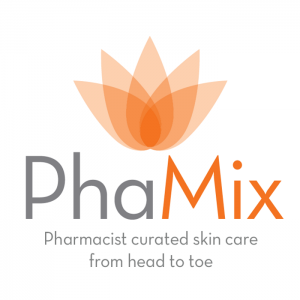 The result is 24 hour intense rehydration, leaving skin durably comfortable and soft.